President Daniel Ortega said in an interview with journalist Andrés Oppenheimer, for CNN en español, that he is willing to hold a referendum to ask people whether or not they want to hold elections in Nicaragua, as a way out of the sociopolitical crisis facing the country. country. Would you accept a referendum? Ask people whether or not they want early elections? “, CNN en español journalist asked the president. “Would you accept a referendum? Ask people whether or not they want early elections?”, the journalist asked the president. Oppenheimer’s interview with Ortega will be aired in full at 7:00 pm on Monday (July 30), Nicaraguan time, by CNN en español, but the network published advances this Sunday highlighting the point of the referendum. “It is an issue that we have discussed, no agreement has been reached at the level of the alliance, it is there, but it has many problems. Who would organize this referendum or plebiscite? With the current Supreme Electoral Council, there can be no referendum, because it has no credibility,” said Tünnermann, representative of the Civic Alliance in the national dialogue. In the CNN en español interview, President Daniel Ortega disagreed about the number of deaths that human rights organizations have registered in the country since April 19, are between 295 and 448. 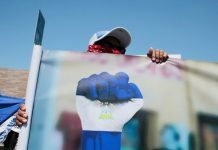 “The official data we have, which is no small thing either, is 195 deaths, as a result of these clashes,” Ortega said, discrediting the figure of the Inter-American Commission on Human Rights (IACHR), which records 295 deaths. “The data handled by human rights organizations, including the IACHR, have not been refined, have not been verified, they are simply complaints that have been received and are adding them up,” said Ortega. In a column for Miami’s El Nuevo Herald, journalist Andrés Oppenheimer said that President Ortega seeks to “strengthen” the mediation committee of the national dialogue by incorporating international organizations such as the United Nations and the European Union. In a column for Miami’s El Nuevo Herald, journalist Andrés writes, “he wants to strengthen the country’s mediation commission by adding international organizations in an effort to end the country’s bloodshed”. Ortega said he’s talking with the United Nations’ secretary-general and the European Union to expand the current mediation commission, which is chaired by Nicaragua’s Roman Catholic Church Conference of Bishops. 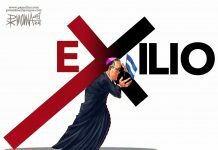 Cardinal Leopoldo Brenes, head of the Episcopal Conference of Nicaragua, has strongly criticized the Ortega regime’s repression of anti-government protesters, but said he would still be part of his proposed enlarged mediation effort, he said. 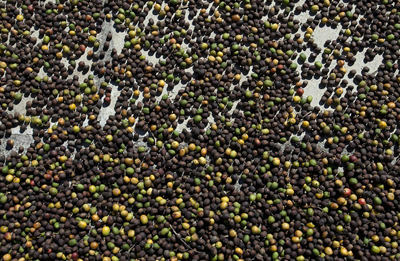 However, many see Ortega’s proposal as a gambit to win time to weaken the opposition. But a stronger role for the U.N., the European Union and the Organization of American States could put added international pressure on Ortega to allow early elections with an independent electoral tribunal and credible international observers. The journalist noted that on Friday night, the InterContinental hotel’s two restaurants and several bars — which in normal times are packed on the weekends — looked like a scene from a ghost town. A taxi driver said he had one passenger after five hours, and said that may be his only ride of the day. 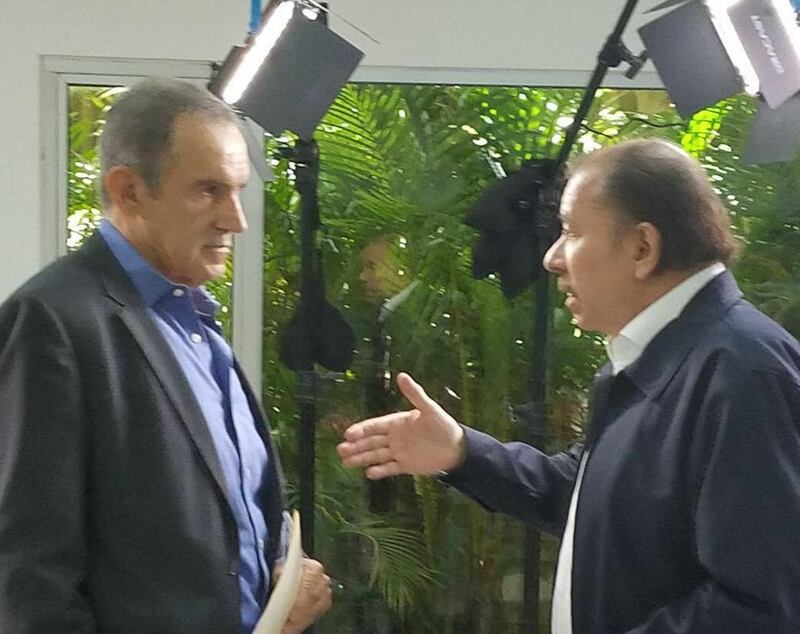 Watch the full interview with President Ortega on Monday at 7 pm (Nicaragua time) on CNN en Espanol. Next articleWhat if Costa Rica had an army?